The Old Butcher’s is a great new addition to both the Bristol beer scene and the list of Bristol Beer Week venue hubs. They’re a very enthusiastic team, keen to promote local breweries and to get people South of the river to see what an awesome beery community the North Street area is. 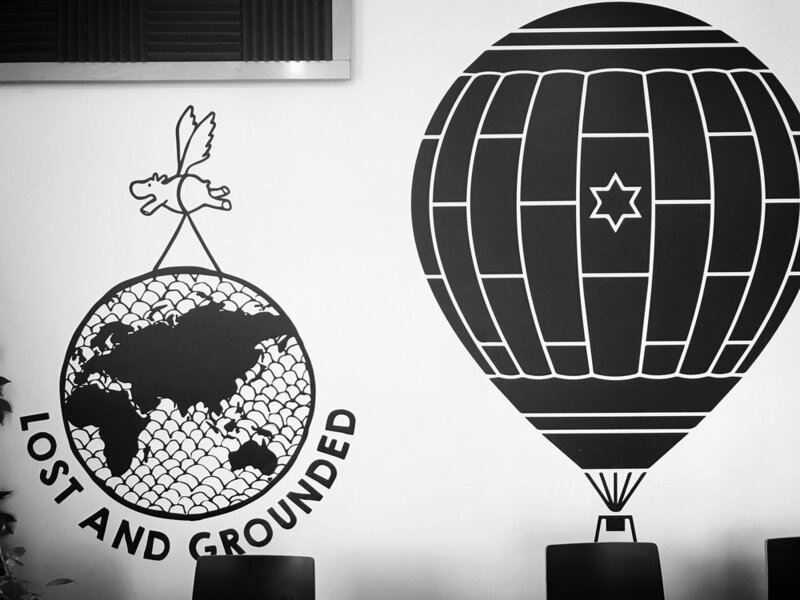 As well as showcasing our feature breweries throughout the week, they’re also having a big old party with Moor and Lost & Grounded on the penultimate day of Bristol Beer Week, which is sure to be a raucous affair. 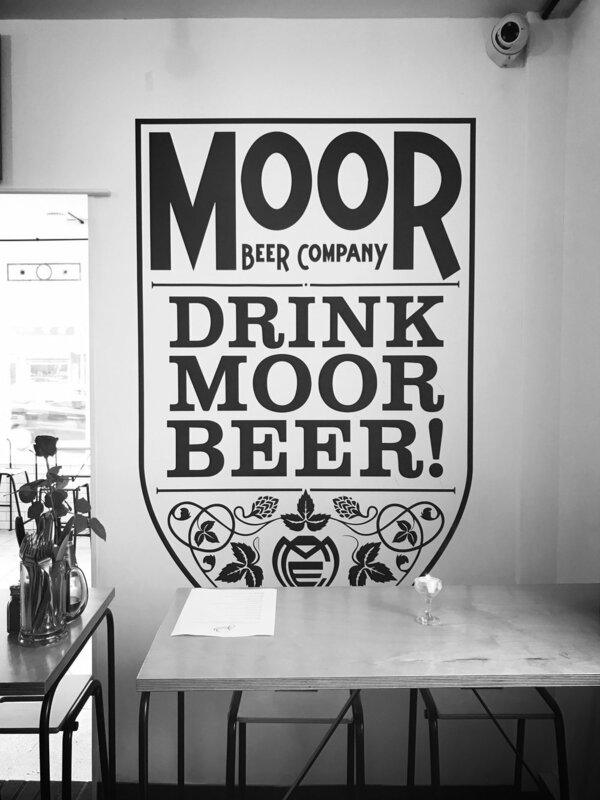 The Old Butcher's proudly announces a joint event with Moor Beer Co and Lost & Grounded Brewers, for Bristol Beer Week - The Bedminster Tap Takeover! Moor’s Joe brings his experimental prog act Jakabol to the stage, next door at The Old Bookshop.